What’s the greatest gift of all? Gifting an ADC Membership to your most talented friends. Illustrators, designers, typographers, photographers, art directors – this is a gift for them all. This Holiday, give an ADC Membership and give access to one of the world’s best creative communities. It’s the gift that keeps on giving beyond the holiday season. Take advantage of benefits like quality networking and unbeatable discounts, it’s the perfect gift for the creative in your life. 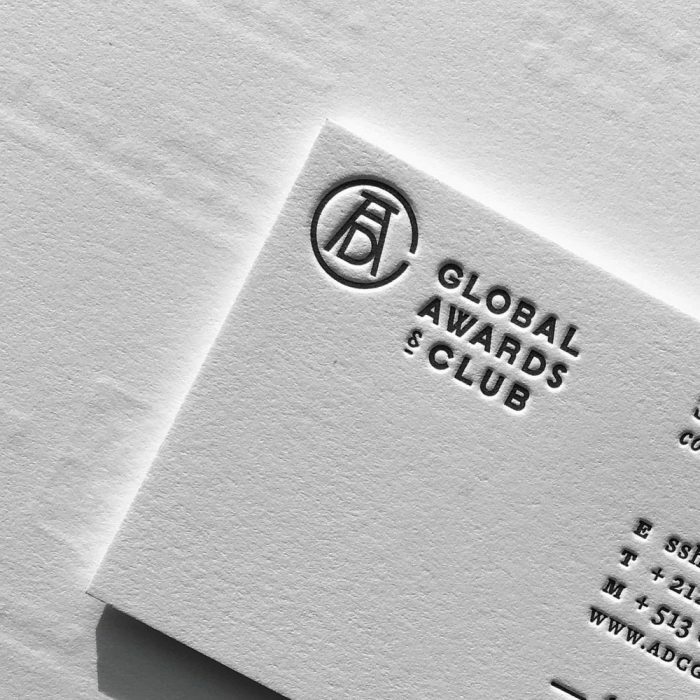 Visit adcglobal.org/join and enter the discount code HOLIDAYCHEER at checkout for a $25 discount on Professional and Young Professional Memberships. Fill out the membership form with your friend or family member’s info if you’d like to gift the membership, or your own if you’d like to treat yo self this holiday season. It can be used to renew your membership, too! Happy Holidays from the ADC Team.